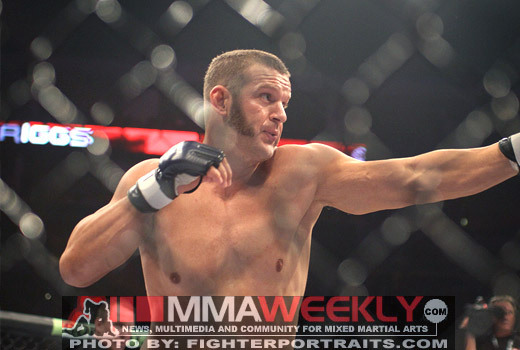 After suffering a crushing defeat at UFC 145 back in April, Strikeforce veteran Chad Griggs (11-2) is chomping at the bit to prove his worth in the Octagon. 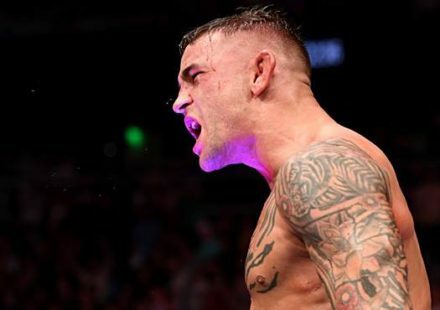 Griggs decided after losing to Travis Browne that he cannot fight as an undersized heavyweight forever, and he came to the realization that he has to diet and fight in the right weight class. 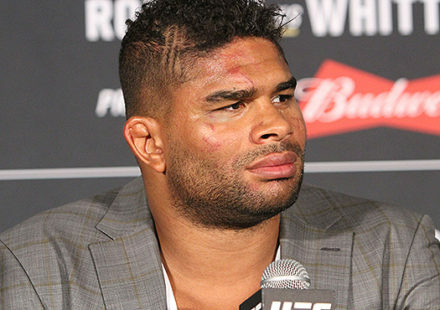 As the native of Tuscon, Okla., readies for his light heavyweight debut at UFC 154 at the Bell Centre in Montreal this Saturday night against Cyrille Diabate, he feels that the six-foot-six-inch height of his French opponent won’t be intimidating after having fought some of the monsters in the heavyweight division. 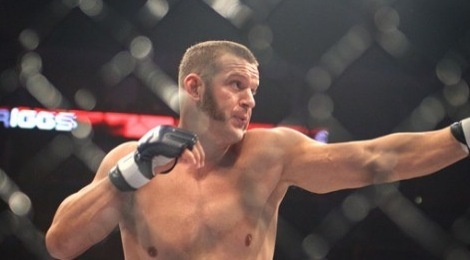 “I think of the four tallest guys in the UFC, I’m going to have fought two of them,” Griggs told MMAWeekly Radio. “He’s real lanky and he fights southpaw, so there’s a few adjustments we got to make, but it takes a lot of the nerve out when you’ve fought monsters. This guy is going to be tall, but he’s going to be skinny, long and lanky, and I feel like I’m going to be a lot more durable than him. 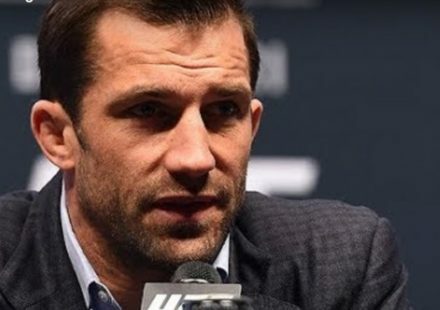 With his back against the wall after losing his UFC debut, Griggs understands full well that he needs an impressive finish at light heavyweight. For Griggs, the change in weight class does not mean a change in his approach to fighting. The 34-year-old has gone for the kill in all of his 13 bouts and he’s not about to stop now. 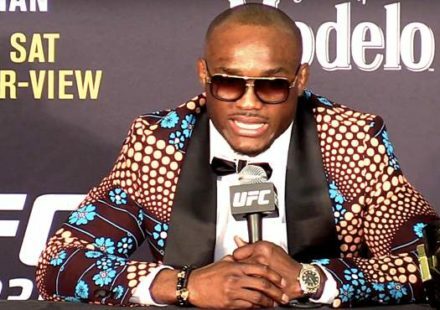 “There’s no question that I need to go in and have a good showing. I’m coming off of a loss, and I need to go in there and make waves and get some highlights. I need to show that I’m still there, that I’m legit and that I can perform at 205 pounds and be a force to reckon with. Stay tuned to MMAWeekly.com for all the latest UFC 154 news and fight coverage.